It’s that time of year again, time to celebrate National Kitchen and Bathroom Month! The National Kitchen and Bathroom Association decided to set aside October for the education and promotion of bathrooms and kitchens way back in 1982. It was decided that October is the best time of year for these types of renovations since the kids are back in school, and it’s not yet time to start preparing for the hectic holiday season. 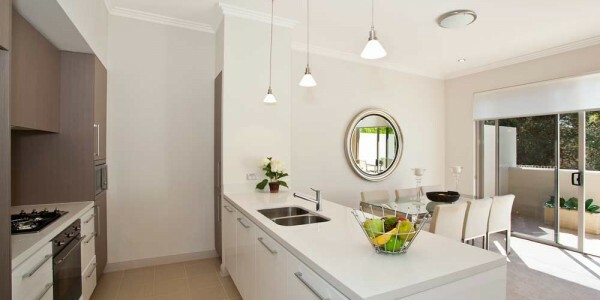 Did you know that renovating your kitchen or bathroom adds incredible value to your home? In addition to this, it’s also a great way to take advantage of new technology and beautiful designs that combine form and function. Trends are referred to as trends because they go in and out of style. The trick is choosing to incorporate lasting trends into your kitchen or bathroom renovation. What is the best way to do this? Thinking about your true interests and needs will help form the basis of what you need from your new kitchen and bathroom. By considering this, you’ll be able to recognize the items that are truly important to you. From there, choosing a couple of simple trends to incorporate rather than going overboard with a head-to-toe Pinterest-inspired room will ensure that your new bathroom or kitchen is functional and will remain stylish for many years to come. What is Trending in Kitchen Renovations this Year? 2016 has been all about technology and simplicity with kitchen renovations. A few staple items remain but for the most part, we are replacing old technology with new, minimalistic features. Which is More Popular: Showers or Tubs? 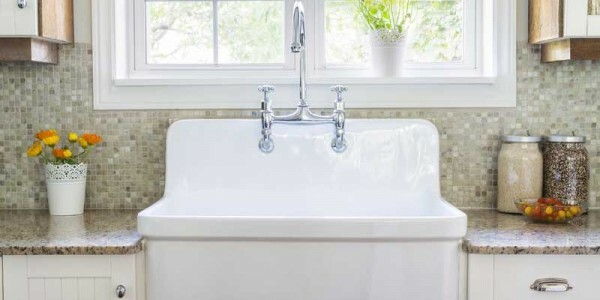 Whether you prefer to rinse off in the shower or soak in a tub, there really is no preferred choice when it comes to installing showers and tubs. Both have different benefits and are great for different things. 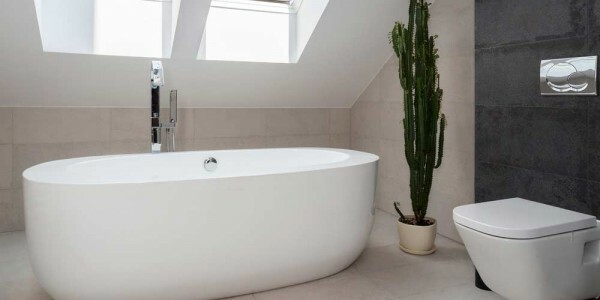 One thing is for sure, the latest trends see showers and tubs becoming separate. The built-in shower/tub combo is getting traded up for stand-alone showers and tubs. The real decision comes from your own personal experiences. Do you prefer showers or tubs? 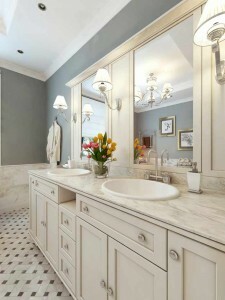 Answering that question will help decide which component should be the centerpiece of your new bathroom. In 2016, homeowners want to create a spa-like experience in their bathrooms. This means neutral colors, simple design and luxurious features. If you’re looking for help designing a new bathroom or kitchen this month, call Heidler, Inc. in Annapolis, MD at (410) 268-7191 today.